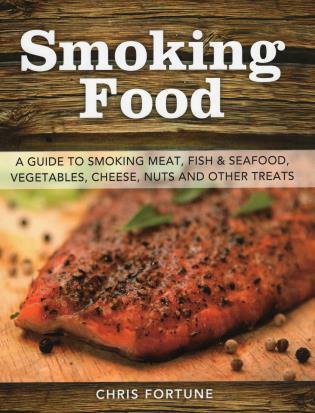 The perfect resource for smoking food, whether you're a beginner wondering how to get started with a smoker or an expert looking to try exciting new recipes. Well-known chef Chris Fortune is a founding member of the Farmers' Market and slow-food movements. Currently, he lives with his family in Marlborough, New Zealand, where he is an advocate for honest, homegrown, and home-produced foods.